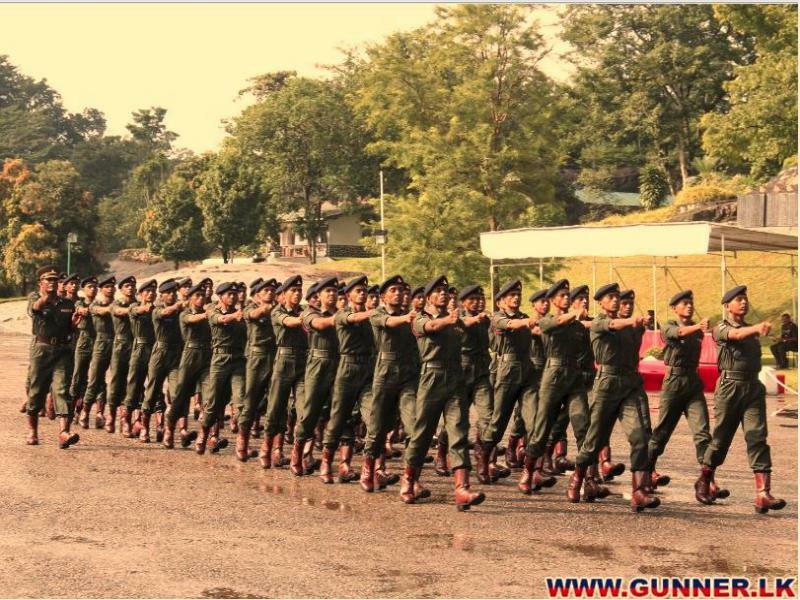 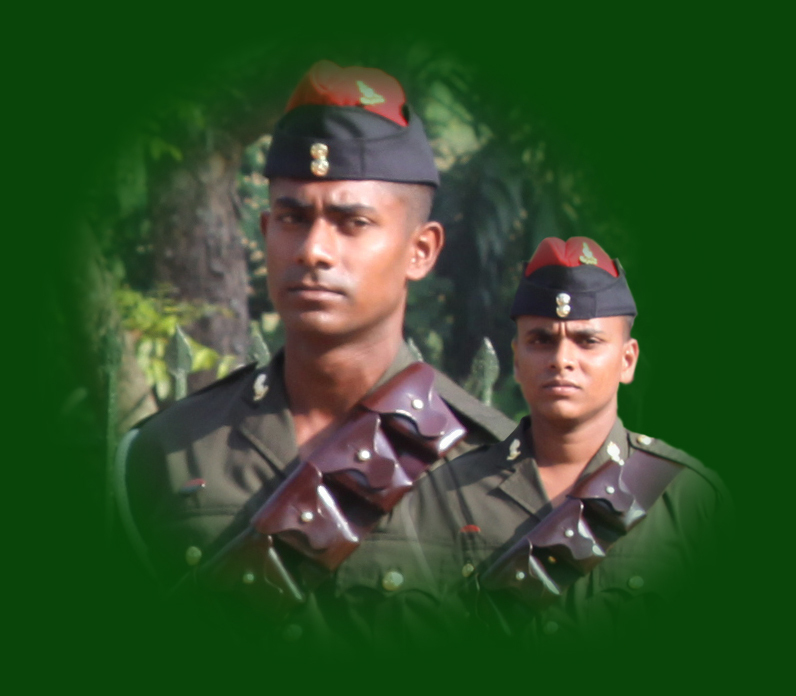 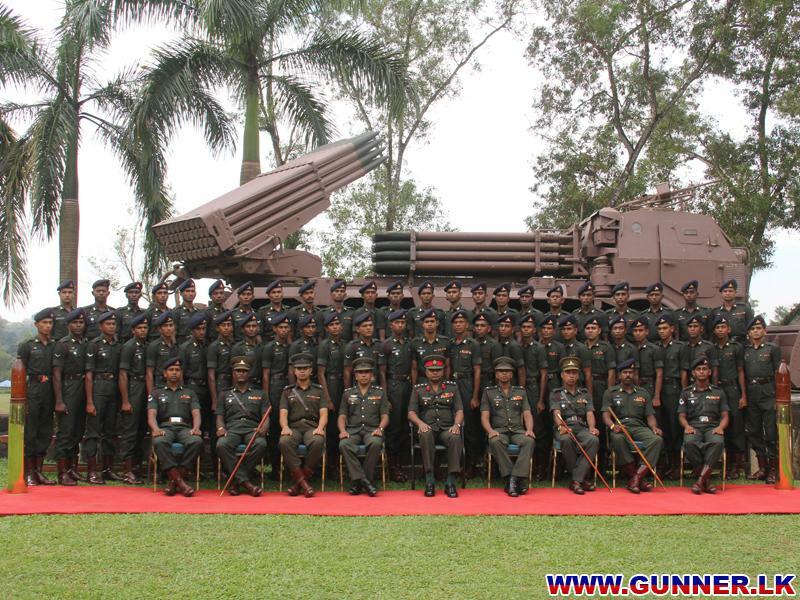 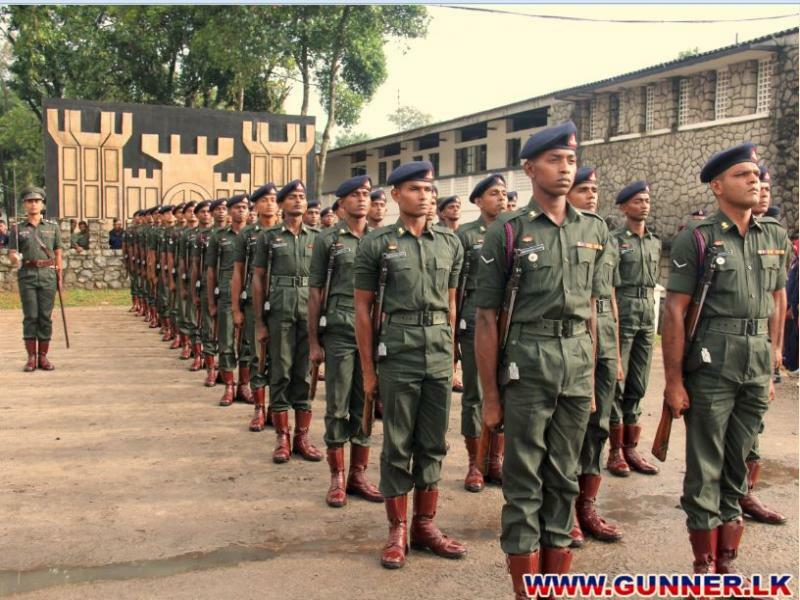 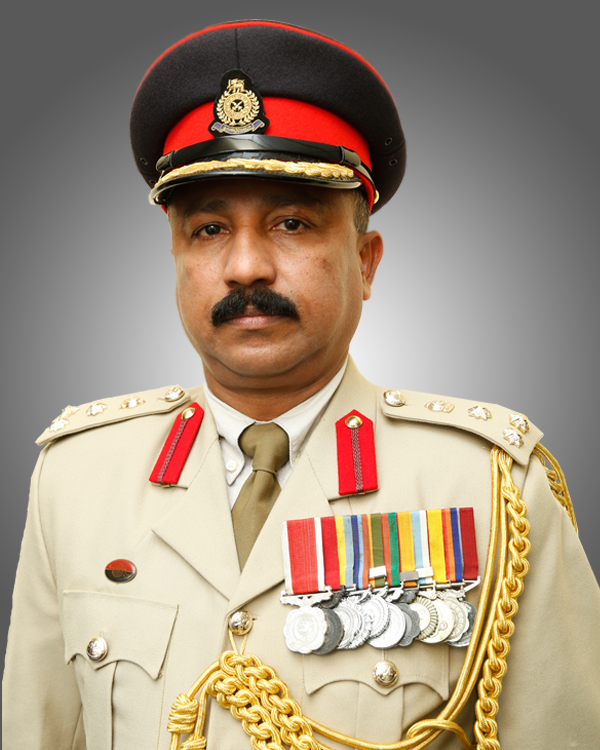 Drill platoon of the Regiment of Artillery placed second in the Army Inter Regiment Drill Competition 2014, which was held at the Sri Lanka Engineers Regimental Parade Square - Panagoda from 11 - 13 Sep 2014. 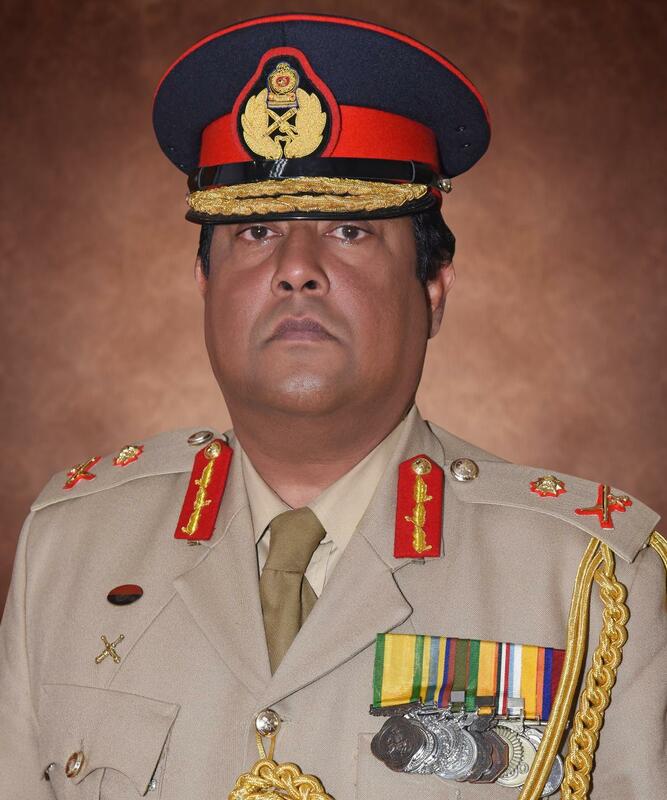 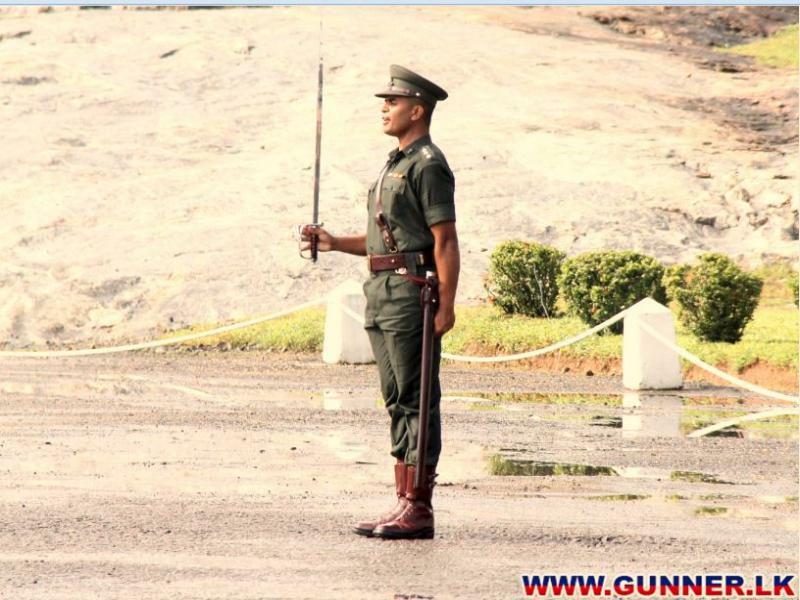 Capt UB Marasinghe SLA was awarded as the best Commander while WO I TM Thilakarathne of SLA secured fourth place as the best drill instructor. 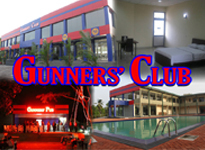 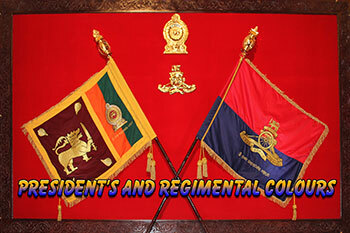 Regiment of Artillery wish and congratulates them.